As more secrets are revealed, Claudia learns about the venators—demon hunters—on Earth. 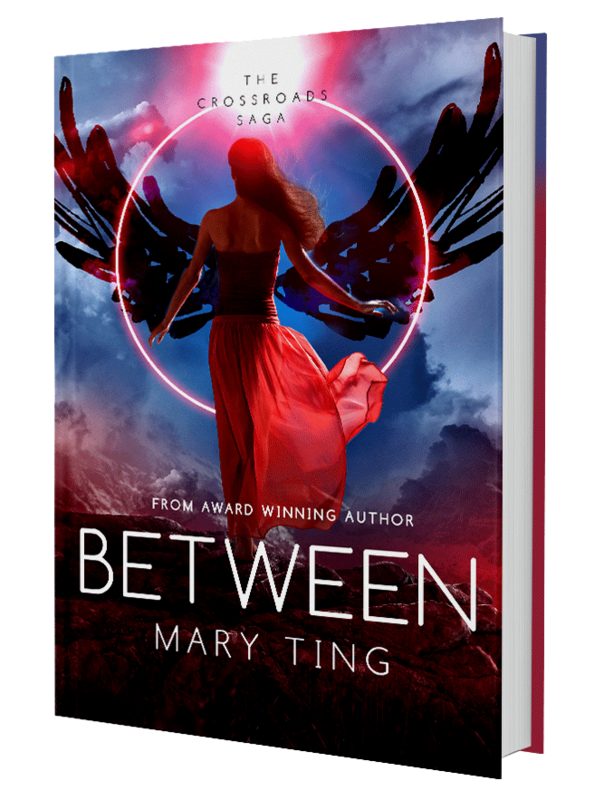 When two opposing angelic forces come together to protect Claudia, trust becomes a big issue. Will love be enough to keep Claudia and Michael together? Who will make the ultimate sacrifice? Who will betray them all.